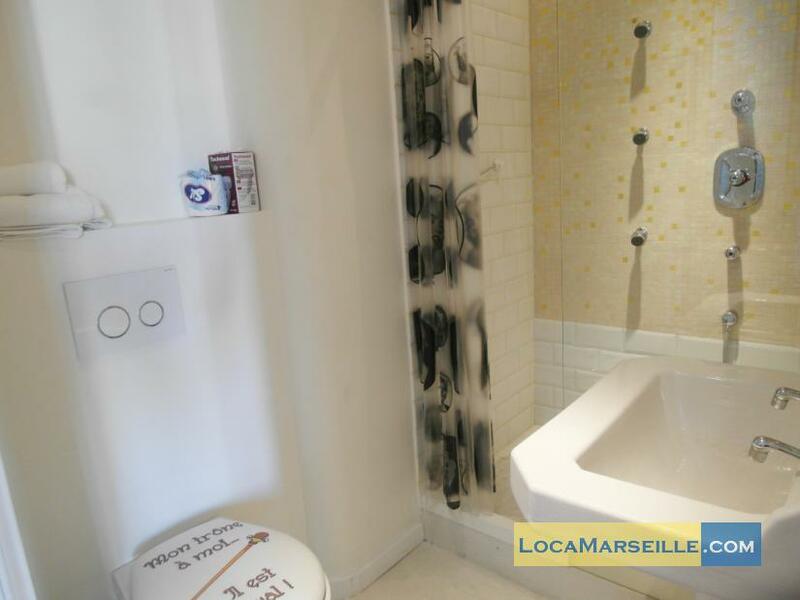 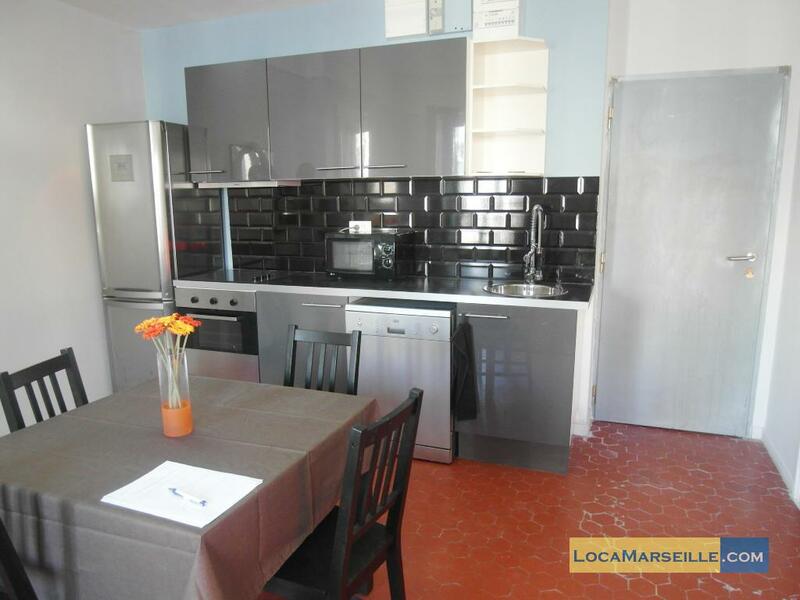 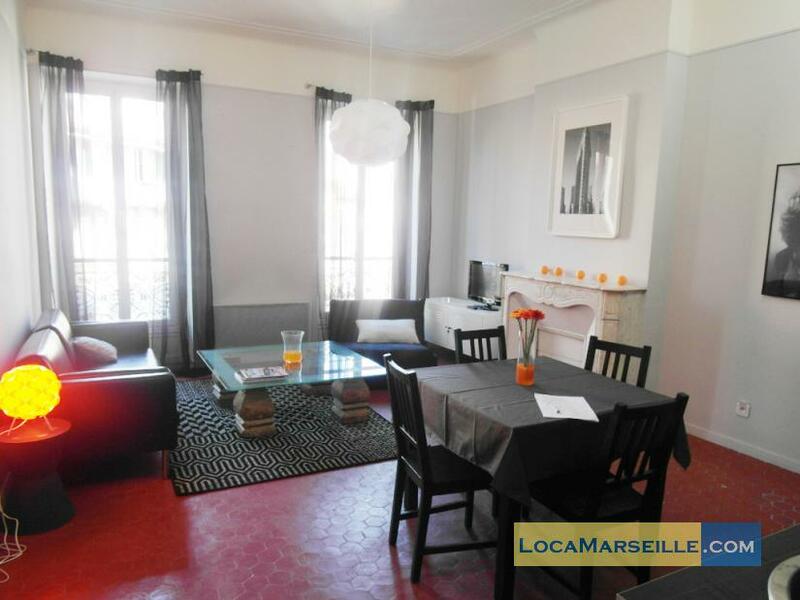 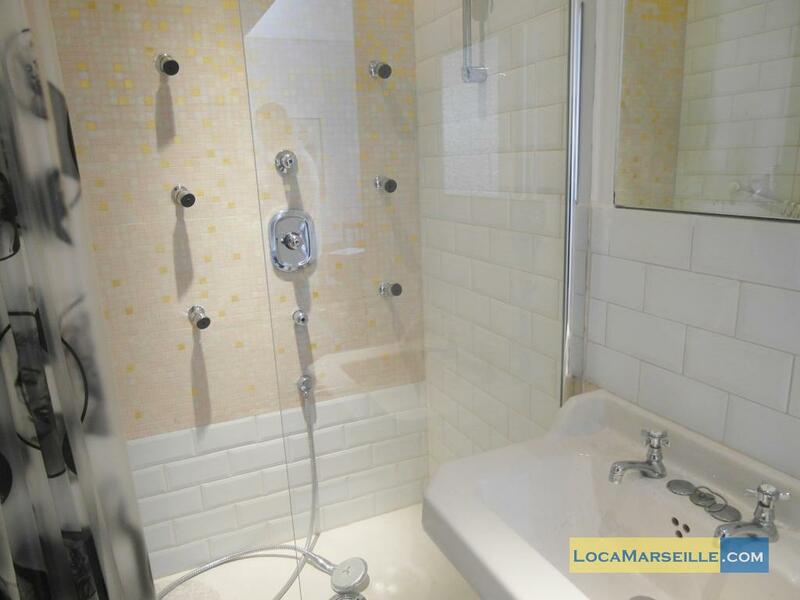 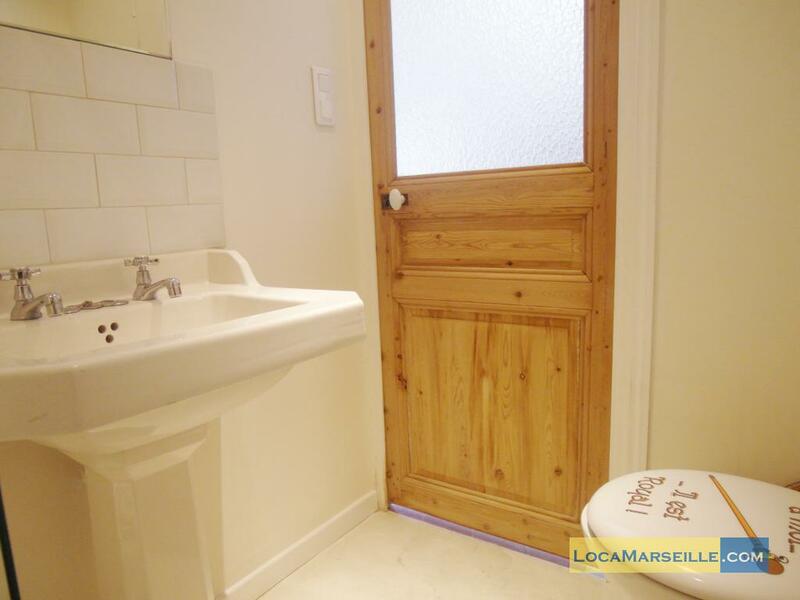 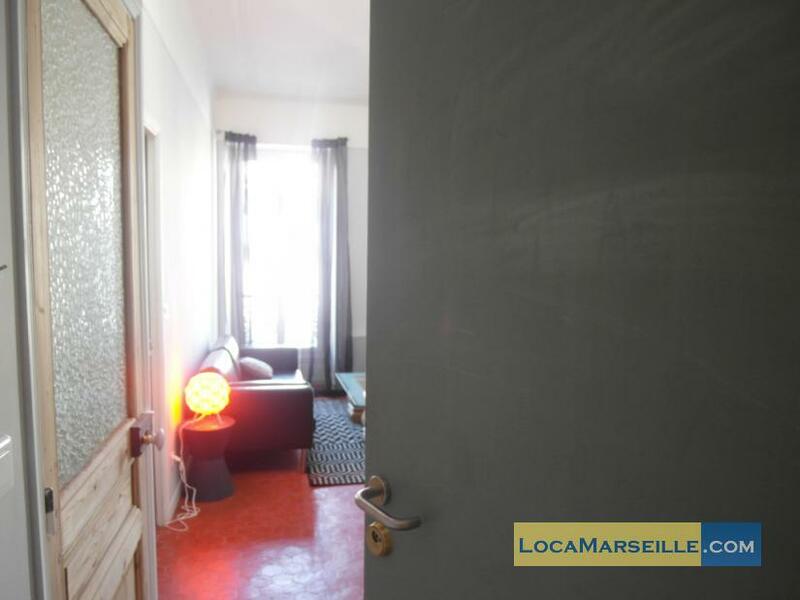 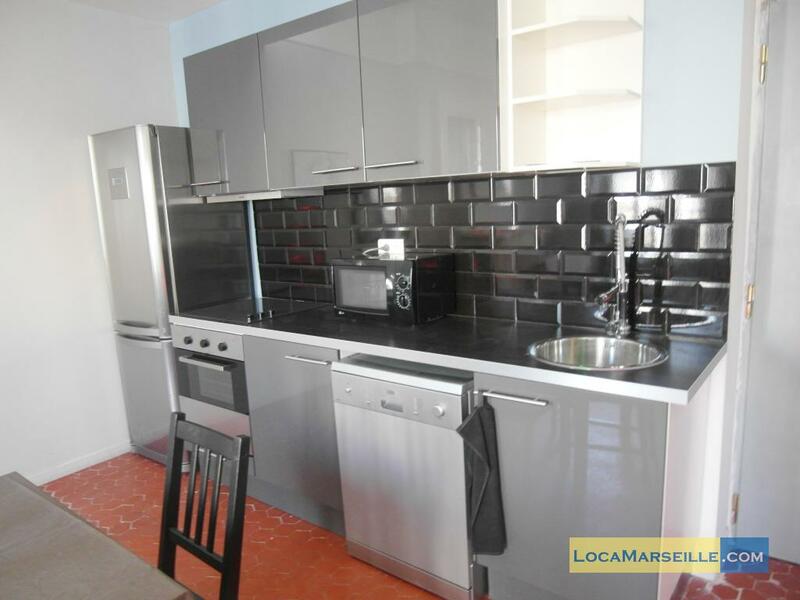 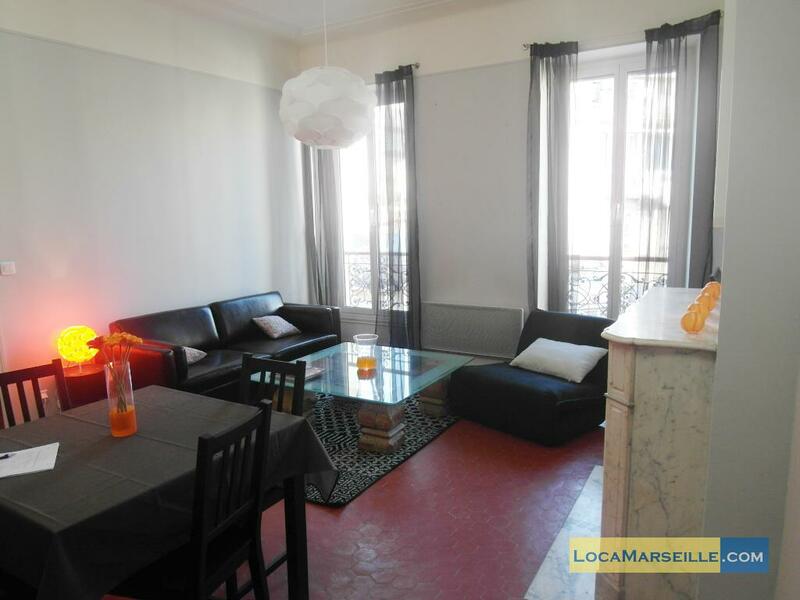 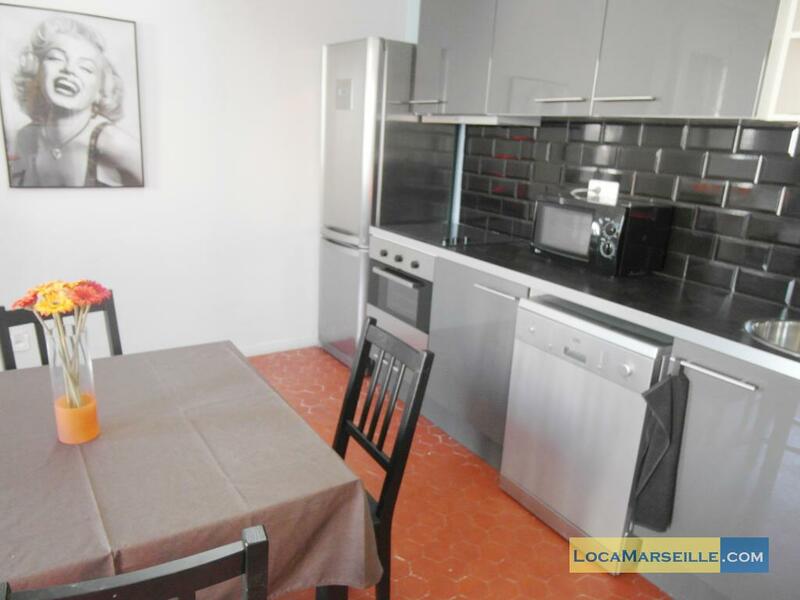 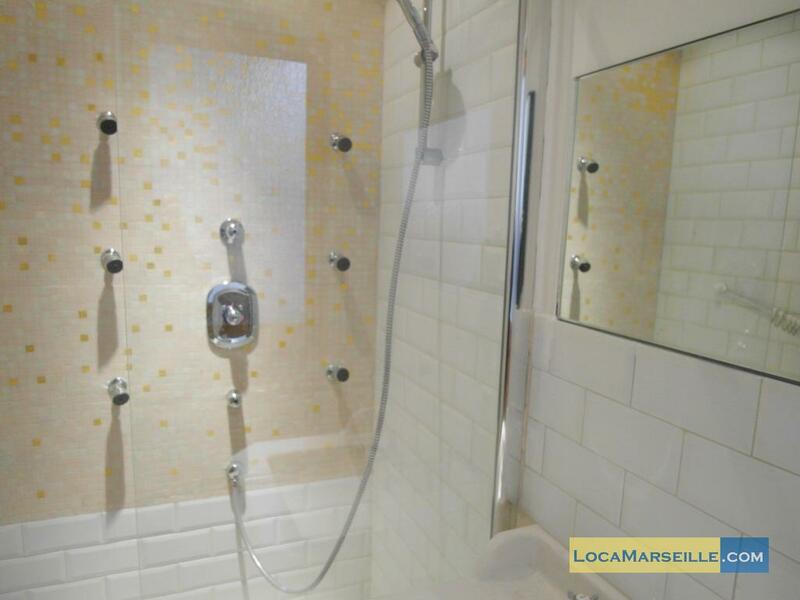 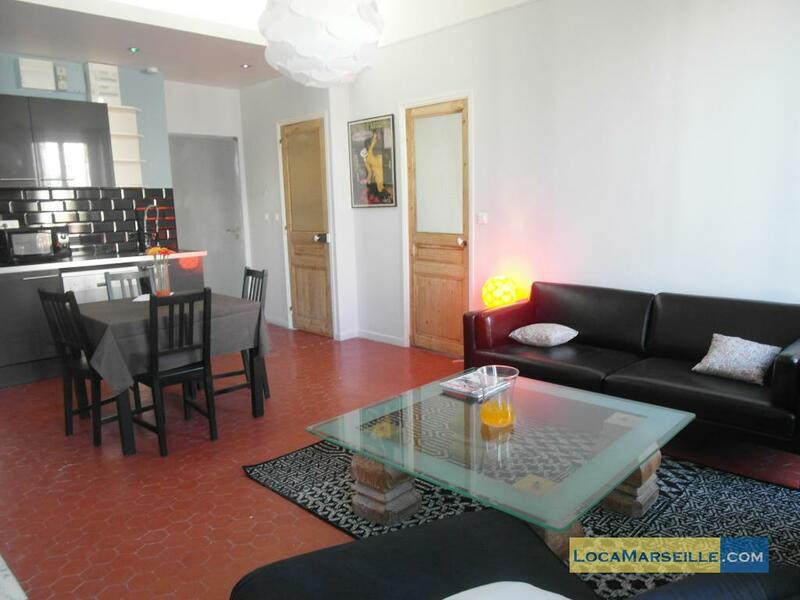 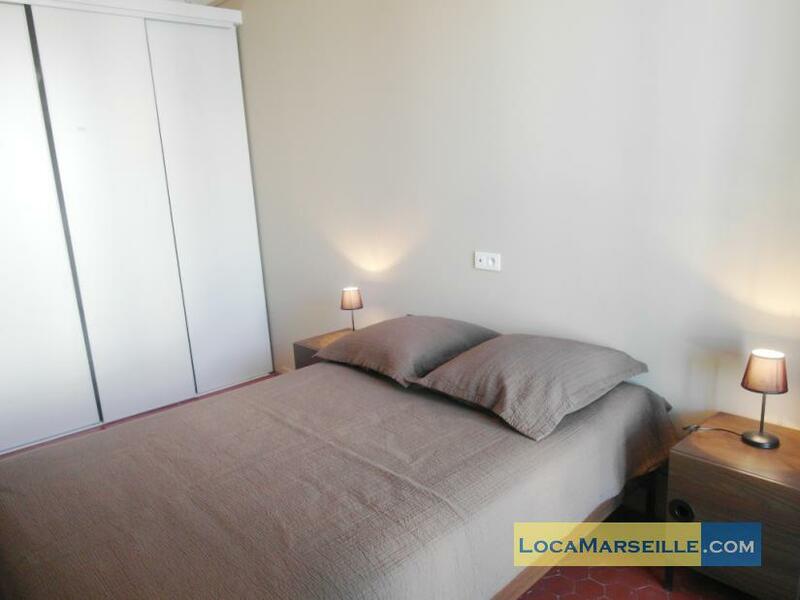 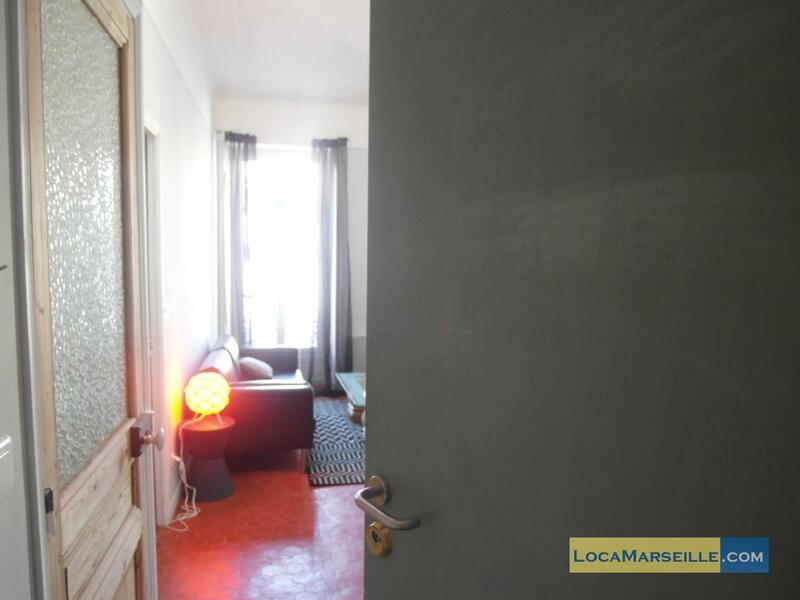 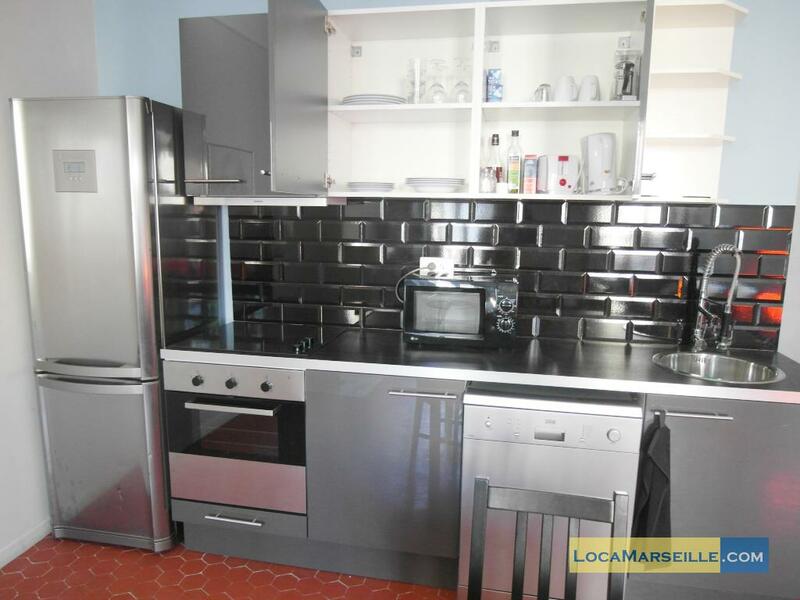 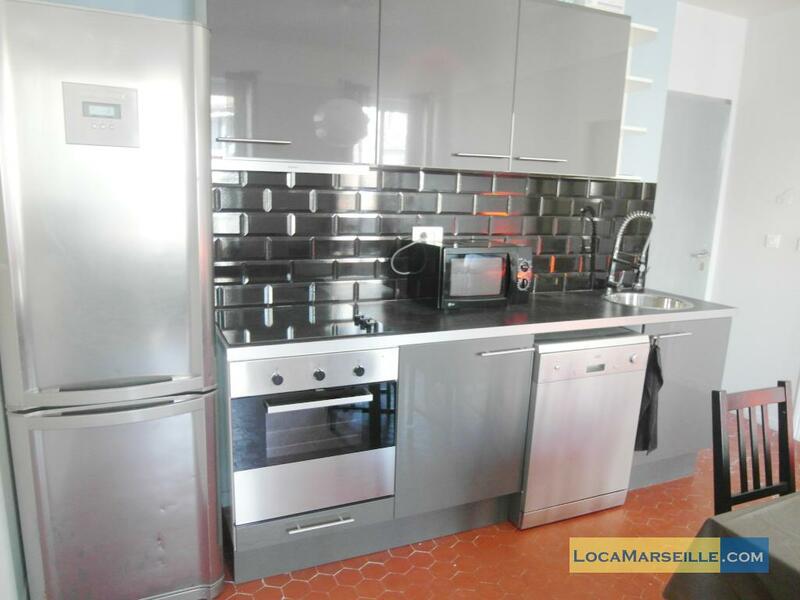 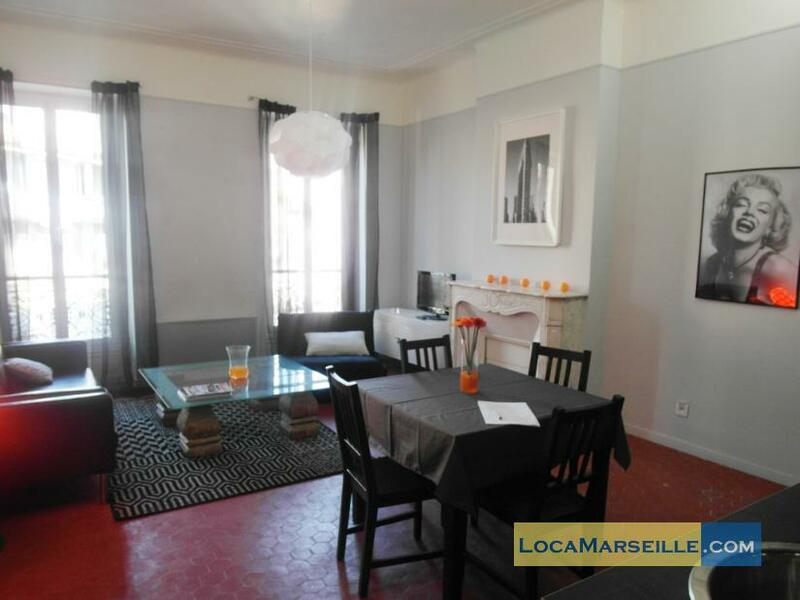 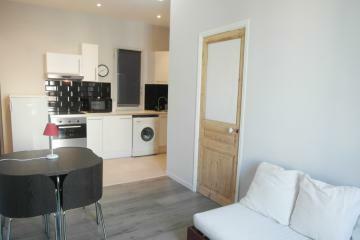 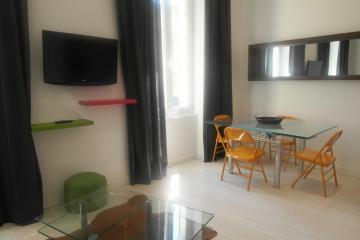 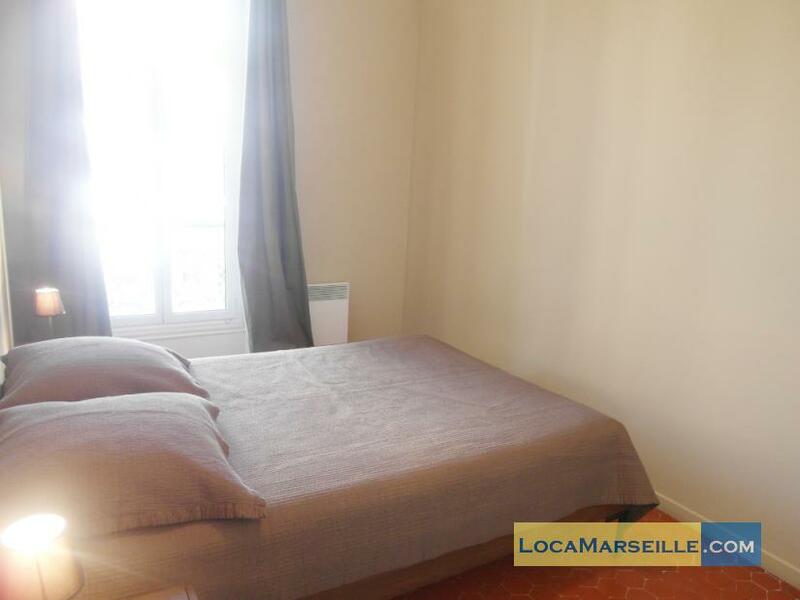 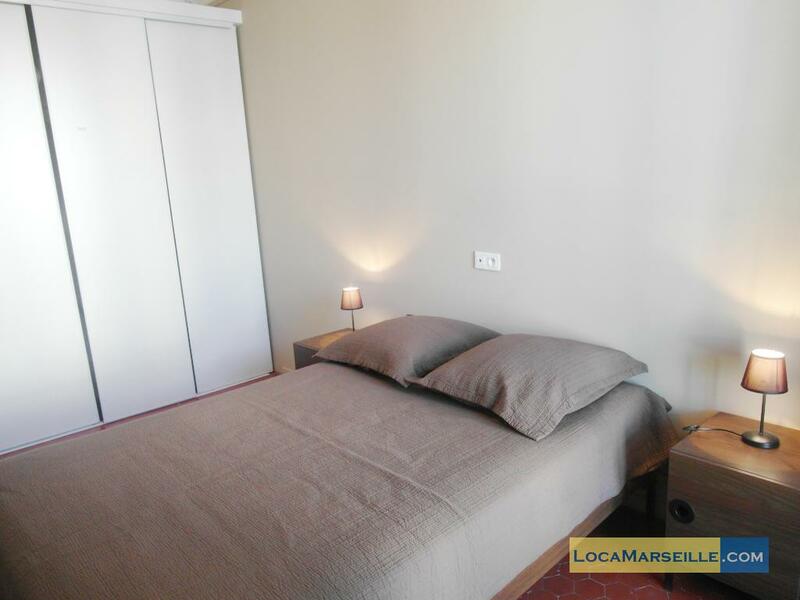 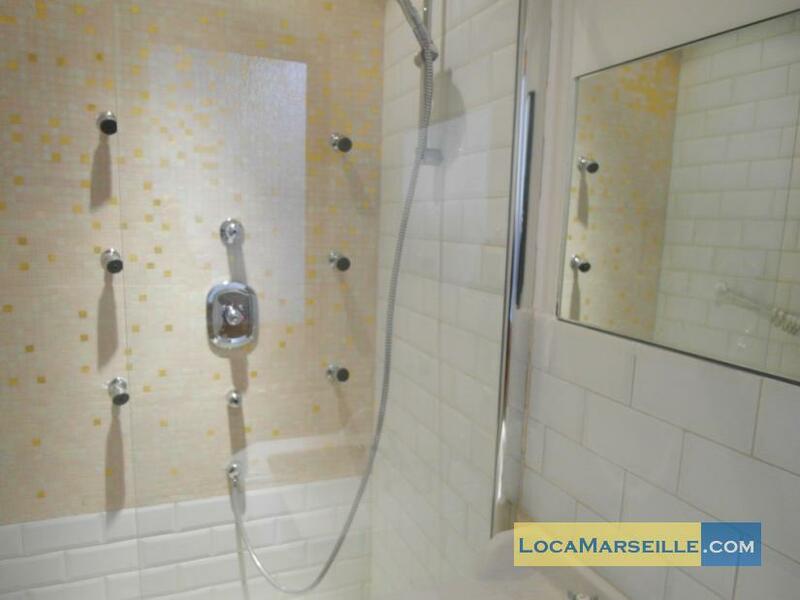 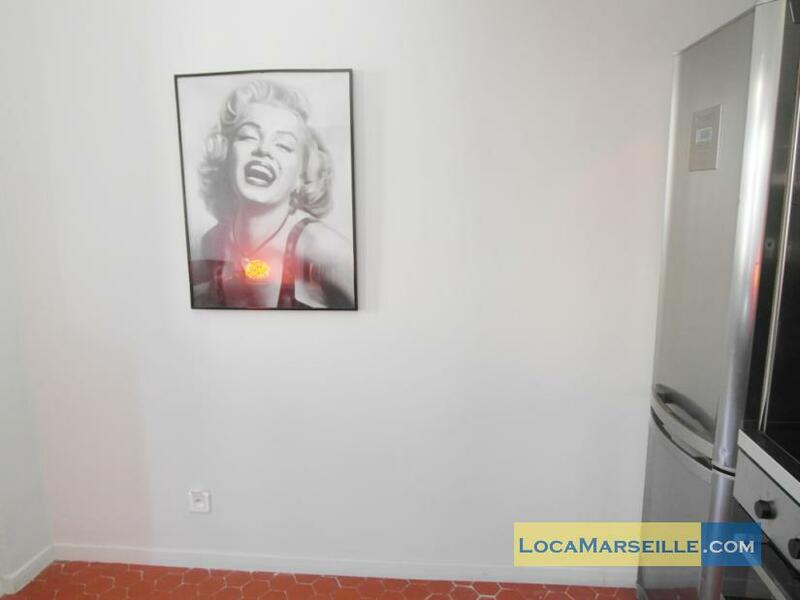 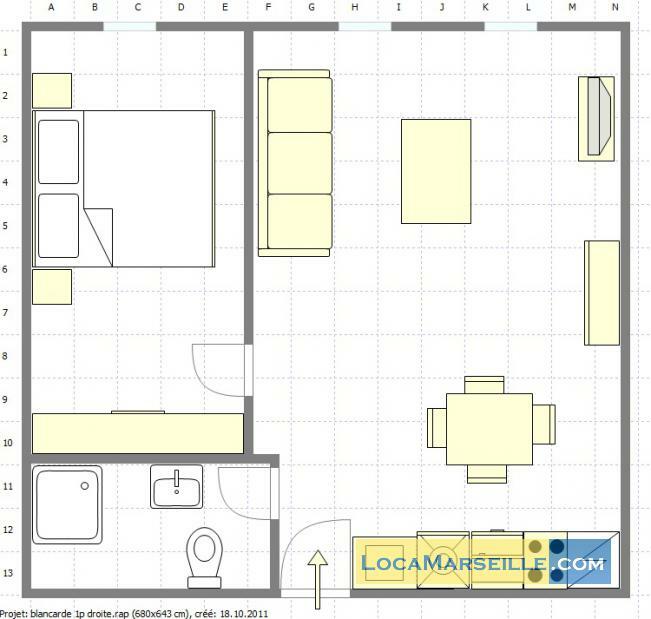 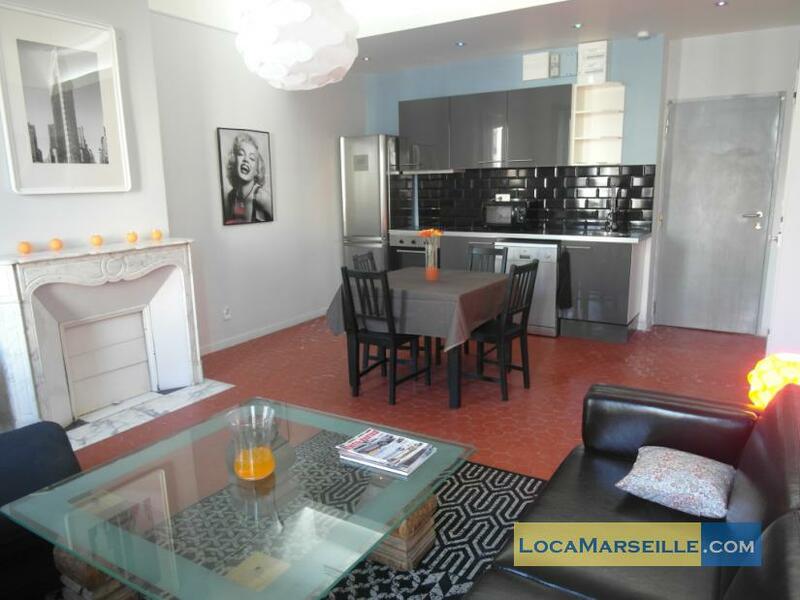 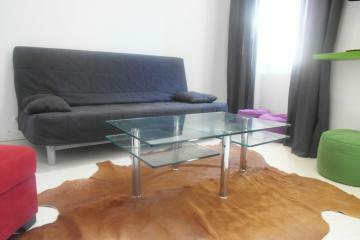 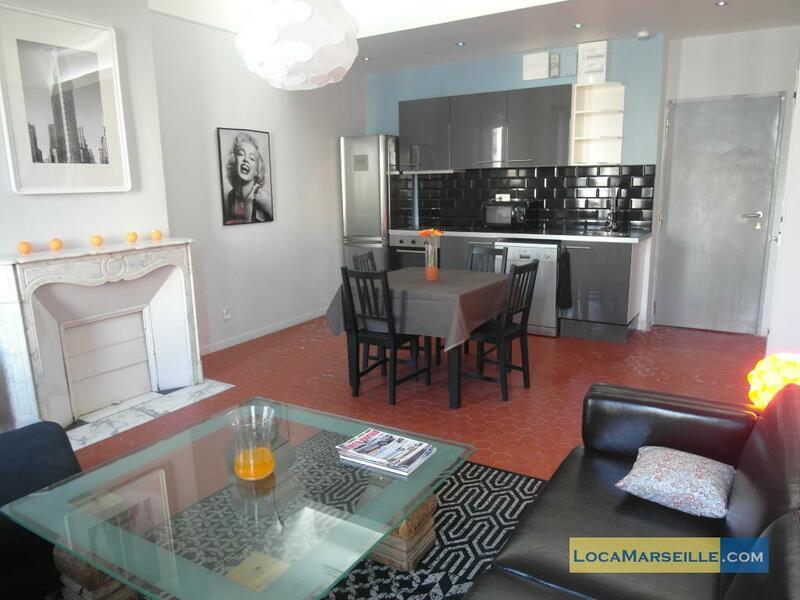 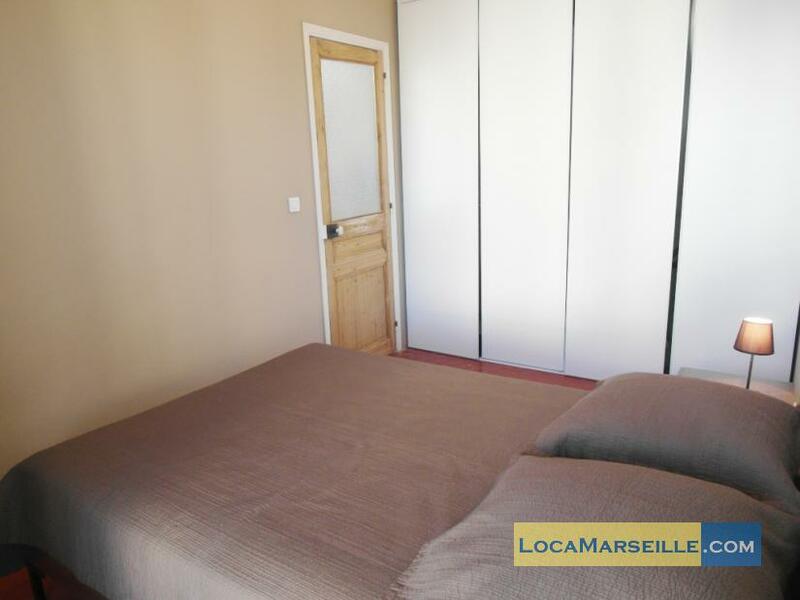 Very nice furnished one bedroom rental in Marseille in the lively area of Cinq Avenues. 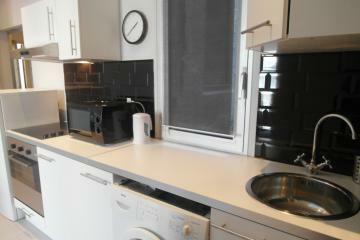 It's a spacious apartment with wifi, tv, micro-waves, washing machine... 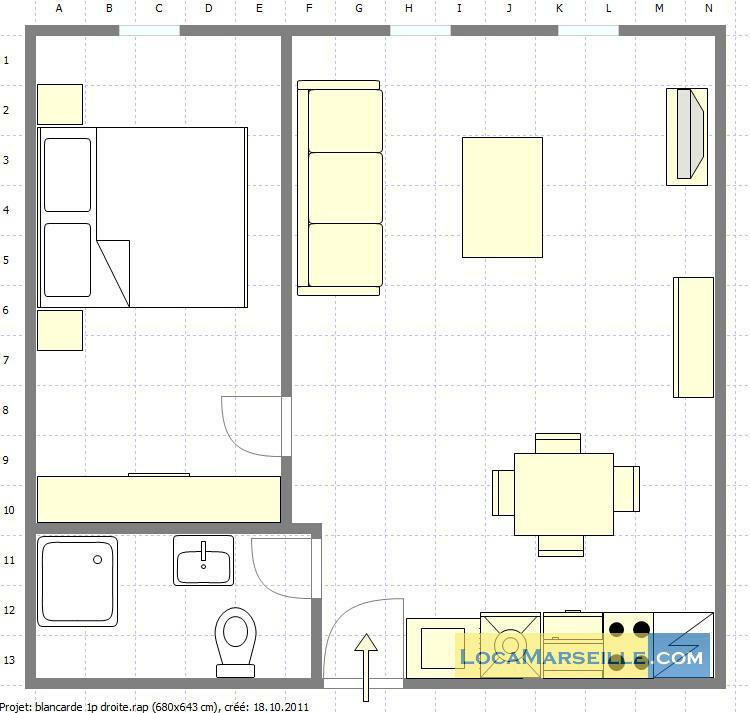 The living room is large ; there is a sofa bed, a open kitchen, a bedroom with a dressing and a shower room. 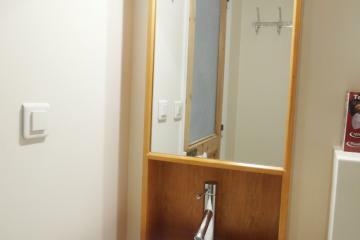 The building is quiet. 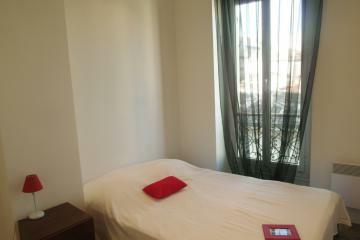 The métro is just nearby.The area with all shops, his market, the beautiful Longchamp Garden is a place to be !!! 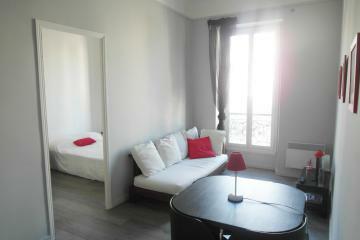 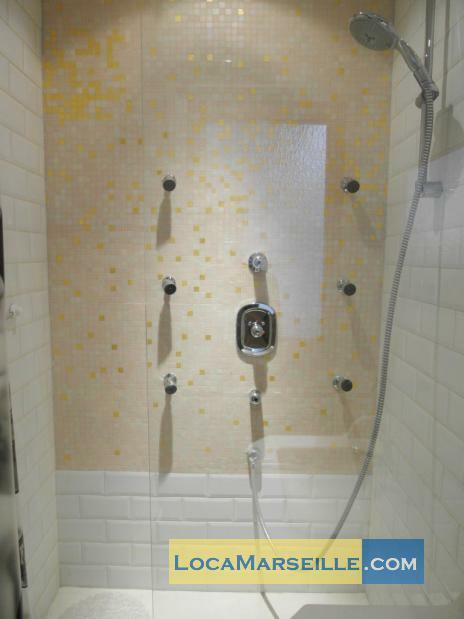 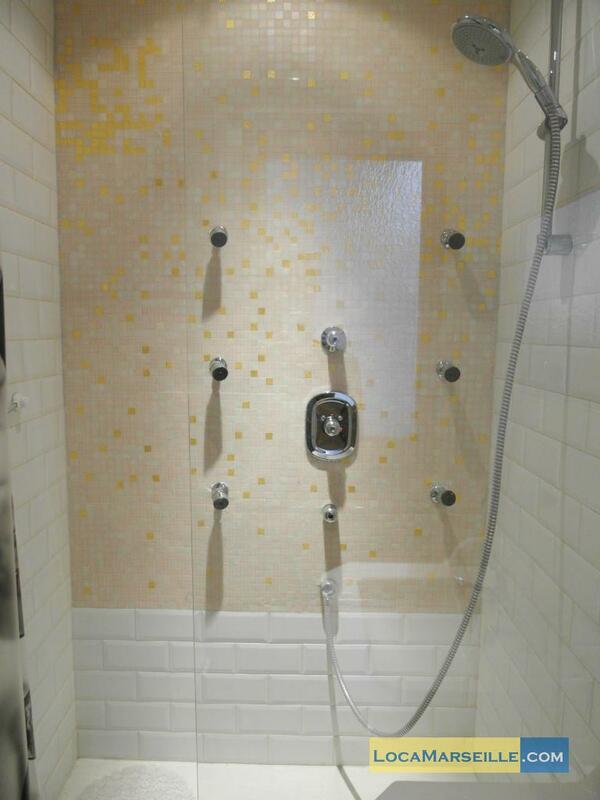 1900's Building, 3 th floor, without Lift, with intercom, 1 bedroom Appartement, furnished, Approx: 40m² / 430 Sq.Ft.